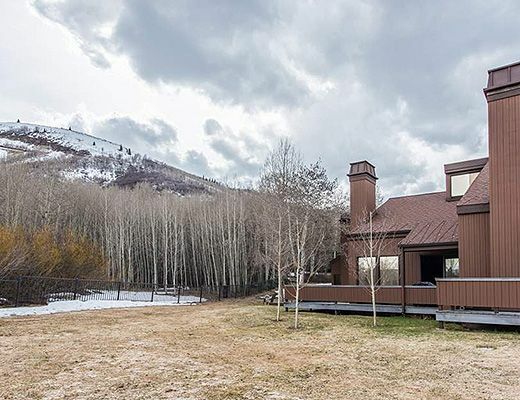 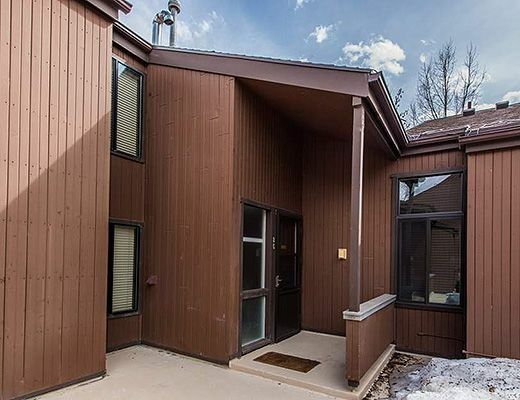 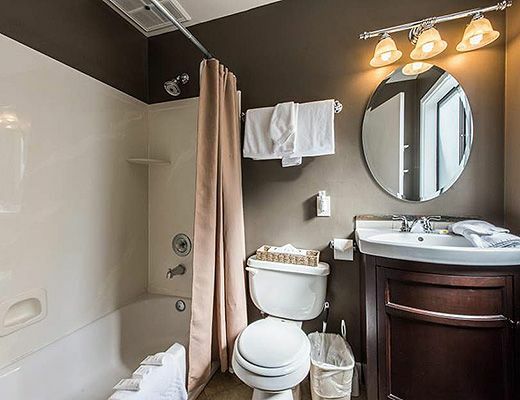 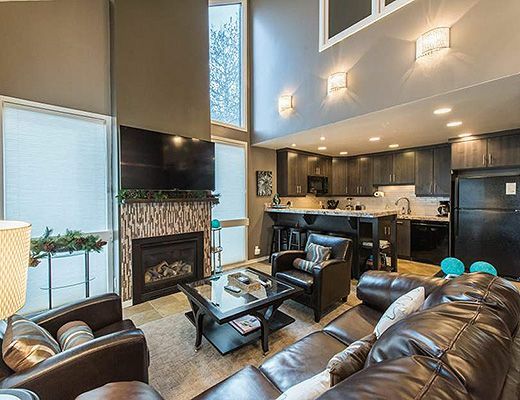 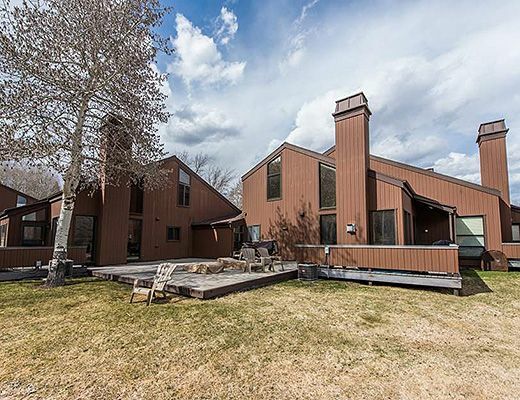 The Three Kings two bedroom plus two and a half bath condo is a short distance to the Park City Mountain Resort ( at the Three Kings Lift) and adjacent to the cross country ski trail. 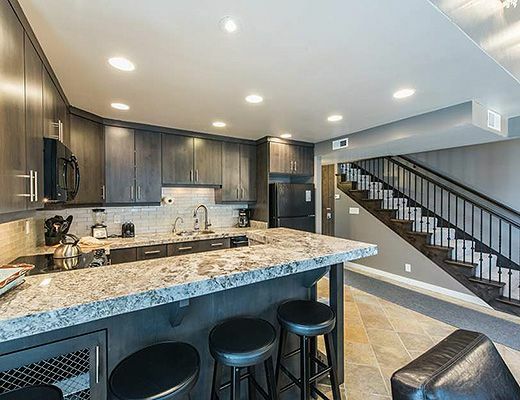 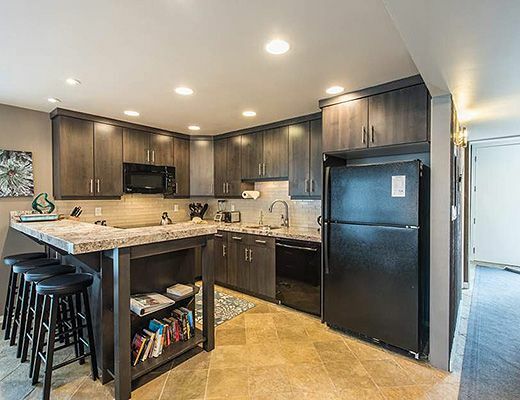 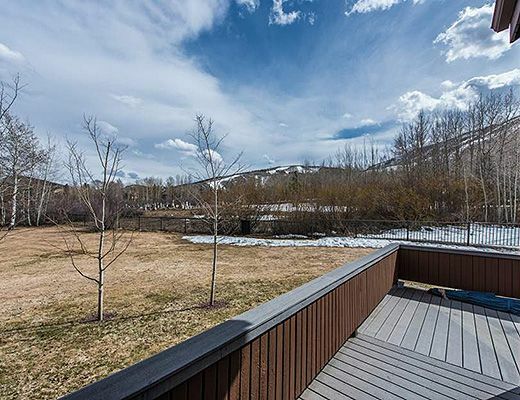 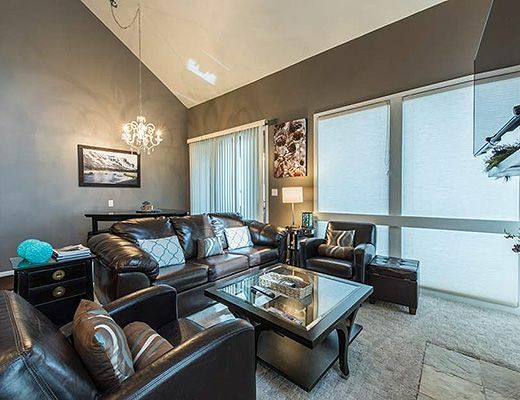 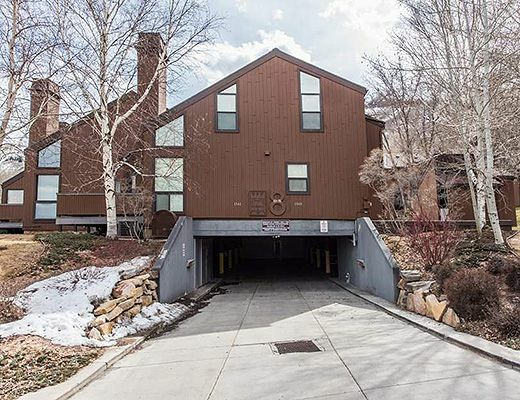 This unit is conveniently located on Park Cityâ€™s free transportation route and within a short driving distance to many restaurants, shops and grocery stores. 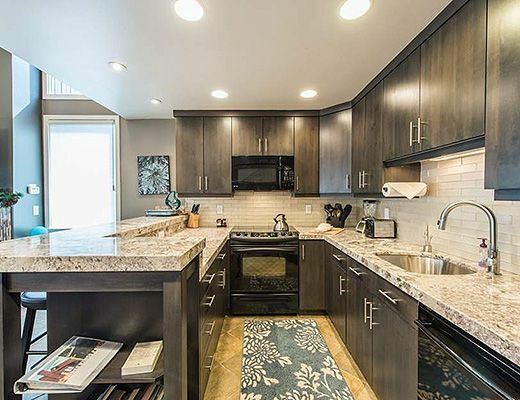 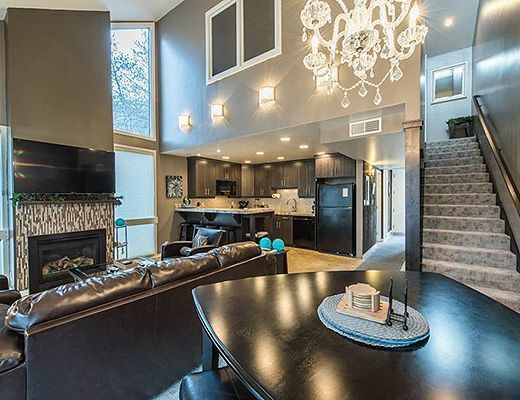 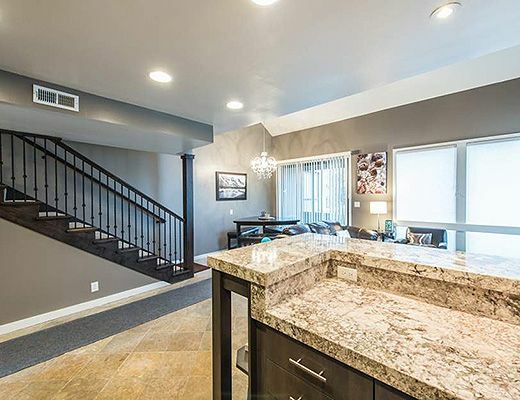 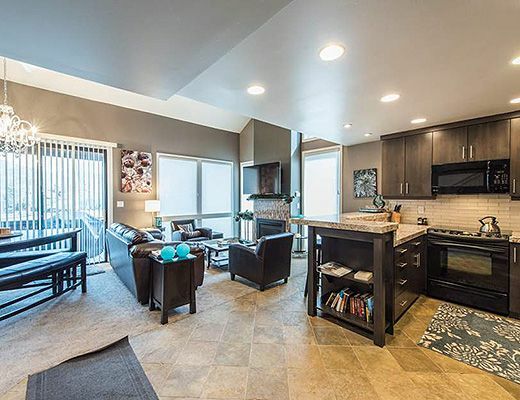 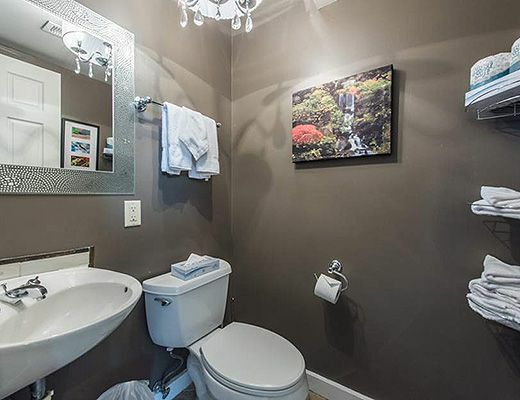 This Three Kings condo features an open dining, living and kitchen area with a half bath. 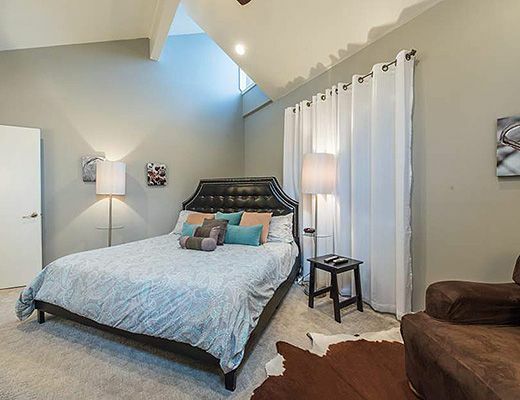 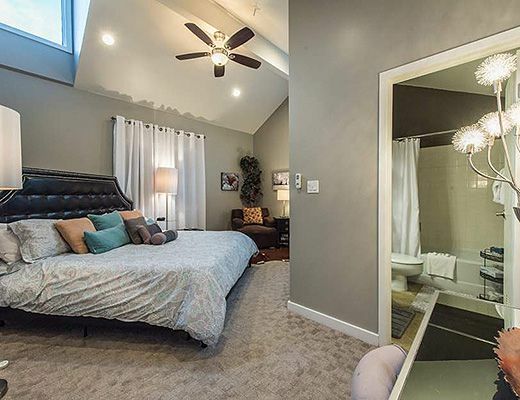 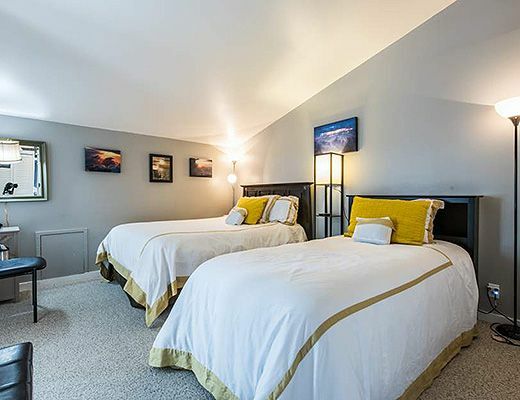 The 2ndbedroom with the queen and twin bed and full bath are located on the lower level with the king master upstairs with private bath and walk in closet. 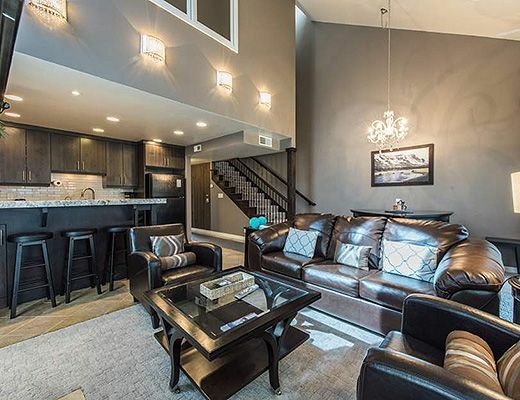 The living room has a queen sleeper sofa. 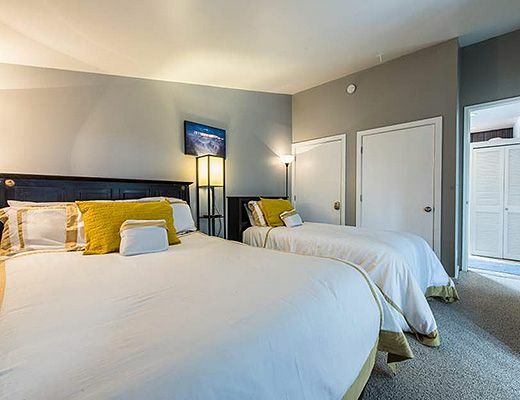 This units has wireless internet, air conditioning for summer months, a gas fireplace in the living room, a large 50 inch flat screen tv in the living room and flat screens in both bedrooms. 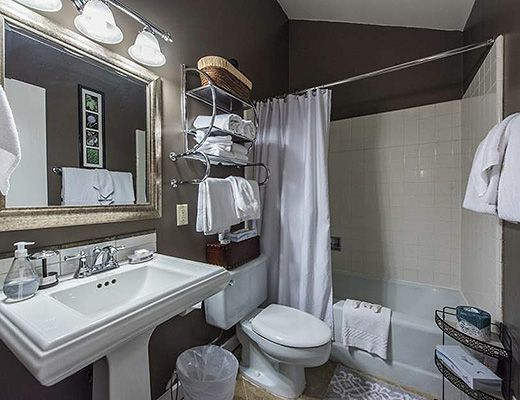 Private washer and dryer, gas outdoor grill, and luxury patio furniture for year round enjoyment. 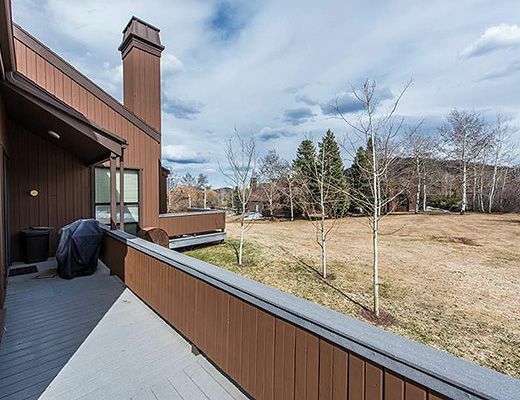 Boot dryers and ski/board racks are available for the winter season. 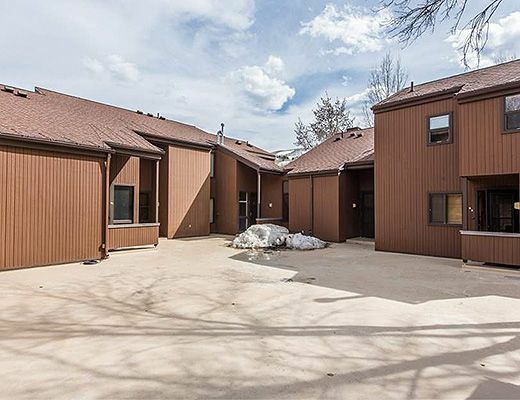 Three Kings common amenities include year round heated pool, hot tub and sauna. 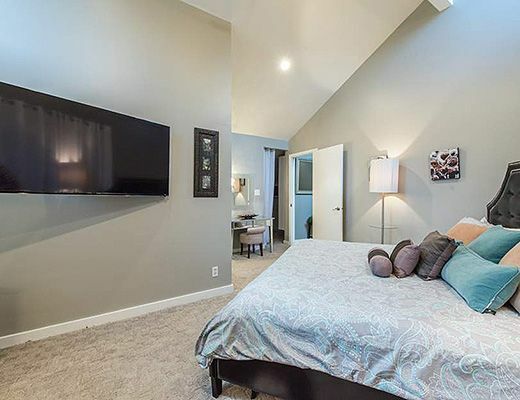 The Clubhouse has a media center, showers and underground additional parking.